Now a leader in the next wave of manufacturing technology, Light Guide Systems began with a spark of innovation. After years of overseeing automotive manufacturing processes, Paul Ryznar was weary of addressing recurring problems. Paul’s solution—using visual guides to standardize assembly processes—took time to perfect, but the result was a transformative technology that has improved manufacturing outcomes for companies in the U.S. and around the globe. Novi, Michigan based OPS Solutions launched the first generation of LGS in 2009. 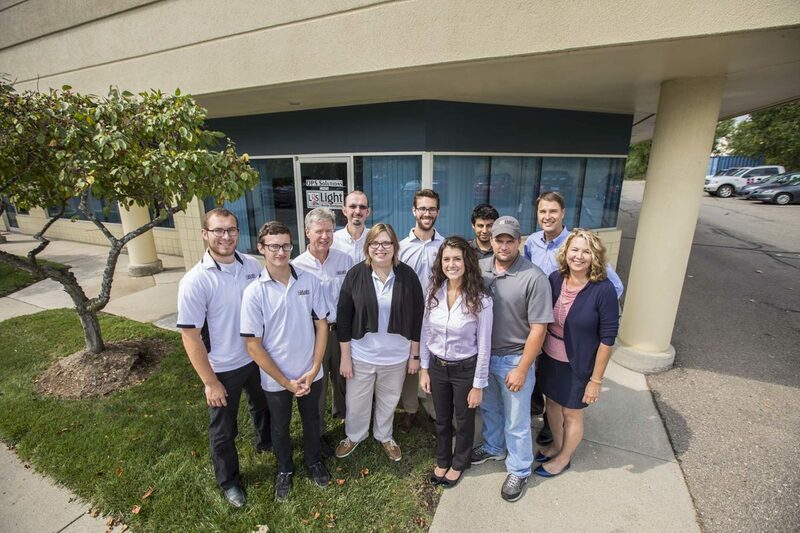 Today, our leading team of engineers, programmers and lean process experts continue to hone the core LGS software technology and provide customized solutions to new challenges. The beauty of LGS is not only that it delivers dramatic results, but that it is based on the premise that people are a company’s most valuable asset. Our technology works with your team, recognizing strengths and improving processes to build the highest quality product.